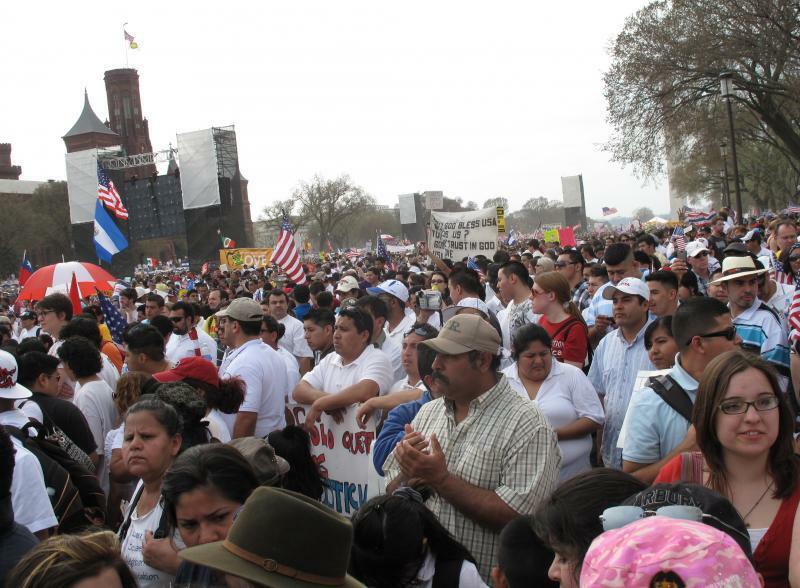 Prairie Rivers UMC District Office - Hispanic/Latino Ministry - 2010 March For America in D.C.! More than 200,000 attended the March For America in Washington, D.C. on March 21st, 2010! 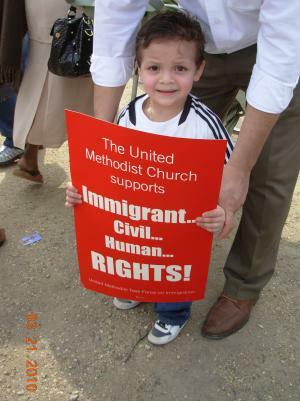 The purpose of the march was to advocate for comprehensive immigration reform. We must fix our broken system! www.flickr.com/groups/m4a/pool/show/ Photos of the march. www.youtube.com/watch Video of the march.